CGR International School works within the framework of the CBSE curriculum, covering scholastic and non-scholastic areas. Fine-tuned to the advantage of students, the educational framework at CGR adopts a holistic educational approach ensuring students make gains at all levels including general knowledge, value-based education, besides preparing them to tackle all challenges of life. We believe that today’s education system encompasses a lot more than mere understanding of core subjects. The CGR curriculum has a unique mix of the latest trends in education with tried and proven methodologies. 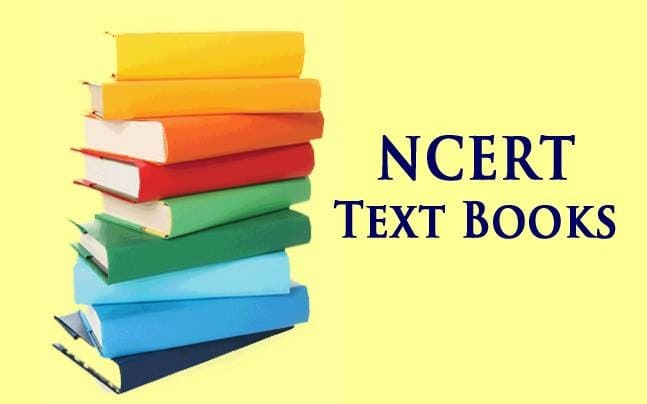 With an ever-evolving curriculum, CGR’s syllabus reflects the latest advances in the field of education besides fostering the scholastic achievements of students.